Studies on lizard species from five continents and islands in the Atlantic and Pacific Oceans and the Mediterranean and Caribbean Seas, found that the flight instinct on island lizards was significantly less than that of their mainland counterparts, Justin Beach reports for The National Monitor. 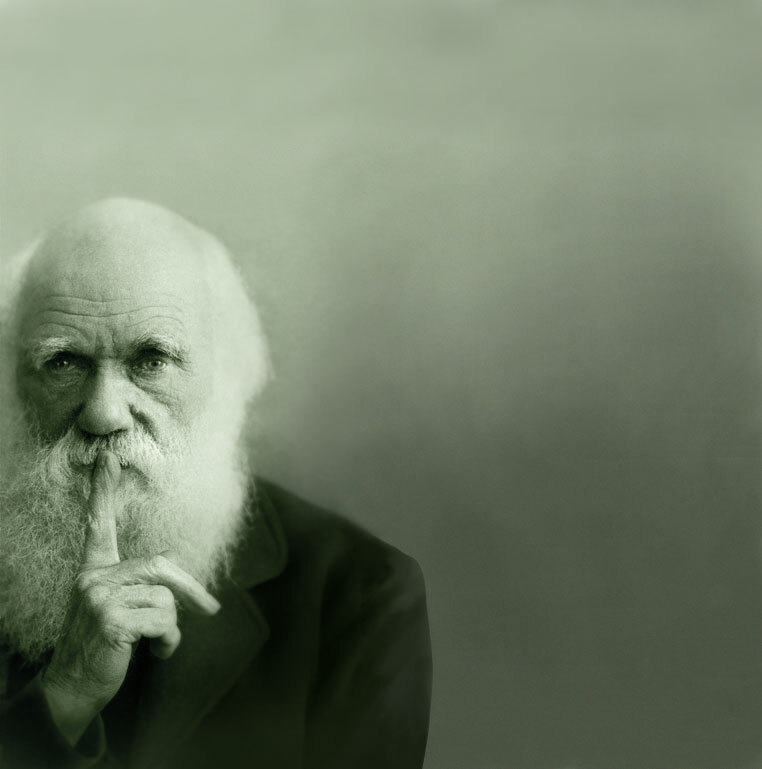 Darwin’s theory, that animals and their behavior change over time to adapt to new circumstances, is well known. He also speculated though that animals could lose behaviors, even deeply ingrained instinctual behaviors, when the conditions that caused those behaviors changed. Now, 150 years after Darwin, new research seems to confirm this. A new study conducted on lizards, including species from five continents and islands in the Atlantic and Pacific Oceans and the Mediterranean and Caribbean Seas, found that the flight instinct on island lizards was significantly less than that of their mainland counterparts. Researchers from the University of California, Riverside, Indiana University Purdue University Fort Wayne and George Washington University studied 66 island lizard species. Their analysis took into account both the size of the lizards and the speed with which they were approached. They found that island species were easier to approach and that the flight instinct decreased the farther the animal’s home island was from the mainland. According to Garland, escape responses decline on remote islands due to the the scarcity or absence of predators and natural selection, under those circumstances, favors animals that do not devote time and energy to unnecessary escape behaviors. The study’s results appear online in the Proceedings of the Royal Society B and will appear in the journal in print on Feb. 22.